Spanish for bee, our name is pronounced "AH-BAY-HA." We Chose this name for its simple beauty and its reminder of times past when farming implied a respect for the environment and a close connection to the Earth. It is our belief that each day, we can make a difference in the quality of our care for the land, and no matter how small, any difference we make is worthwhile. We create our wines and receive our guests under this same philosophy. 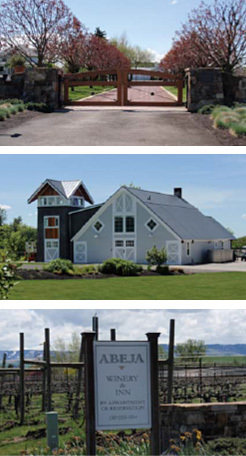 OUR WINERY is housed in what was once the mule and horse barn of the Kibler Farm. It is set up with state-of-the-art equipment and a small team who is passionately dedicated to quality. This is where our relentless pursuit of extraordinary Washington State Cebernet Sauvignon begins. Traditional methods combined with innovative techniques, and a meticulous commitment to detail, define the Abeja winemaking philosophy. From the site chosen to plant the vines, and the care given them throughout the year, to harvest, and through the numerous stages of the winemaking process, there are many choices to make and each have a lasting and cumulative effect upon quality. Our small team is passionately dedicated to quality. This begins in the vineyard, and continues through every part of the process that leads to our final product. Our state-of-the-art winery is designed to handle even the smallest quantities of fruit, so that farming for flavor always takes precedence over logistics. Our wines are made to accompany the meal. 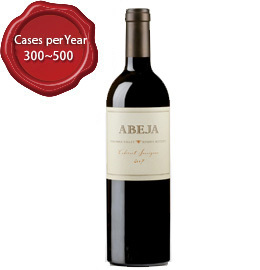 This means a balanced wine with a solid framework of tannin and acidity that is filled with pure, lush, fruit, richness in the mid-palate, elegant integrated oak, a moderate alcohol level and a generous finish. We accomplish this through meticulous viticultural management, gentle handling of the fruit and the wine, customized practices for every lot no matter how small, and carefully selected French oak. 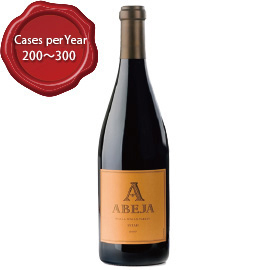 We create our wines and determine their prices with the intent that each will far surpass your expectations. 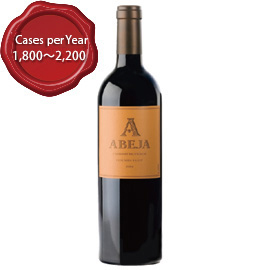 Whether the price is $17 or $70, you can count on our wines to over-deliver. While studying to be a veterinarian at Oregon State University, John developed a personal interest in wine and a fascination with a production process that blends both science and creativity. Out of curiosity, he began taking part in a variety of sensory evaluation assignments through the Food Sciences Department and discovered his natural affinity for sensing flavors and aromas. Some of his sensory work included the first legal tests of cork taint in wine. When he began to realize that veterinary medicine might not be the romantic experience of James Herriot’s writings, he started to consider winemaking as a profession. His strong chemistry background from his pre-vet coursework prepared him perfectly for what was to come, and with encouragement from his professors, he arranged an exchange to the Viticulture and Enology program at Fresno State University. John’s professional winemaking career began in 1989, when as a new college graduate, he went to work for Pine Ridge Winery in the famous Stags Leap area of the Napa Valley. After working there with some of the region’s best Cabernet Sauvignon and thinking he would eventually return to his home state of Oregon to make Pinot Noir, he joined Acacia Winery. Acacia, located in the Carneros region of the Napa Valley, is known for making perfectly finessed Pinot Noir and Chardonnay. During his first interview, with then-General Manager Larry Brooks, John learned about the Chalone Wine Group’s fledgling project in Washington State called Canoe Ridge Vineyard. Four years later, and after working with the early vintages from the young estate vineyard through frequent visits, John accepted the opportunity to start the estate winery. 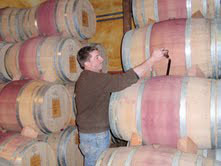 He moved to Walla Walla, Washington and joined the Washington wine industry in July of 1994. During John’s tenure at Canoe Ridge Vineyard, he became known for his consistently outstanding Merlots, Chardonnays, and Cabernet Sauvignons. Among his peers, he is appreciated for his technical expertise, infallible palate, and entertaining sense of humor. The next phase of John’s winemaking career began in the spring of 2002, when he left Canoe Ridge Vineyard to get back in the cellar. Proud of the success of Canoe Ridge, he was ready to begin again with a new focus and a new approach. It was at this time that John joined forces with his friend, Ken Harrison, and together they founded Abeja. The two men were brought together by a common vision of quality and a passion for Cabernet Sauvignon, the varietal that both men believe will increasingly be recognized as the icon varietal of Washington State. 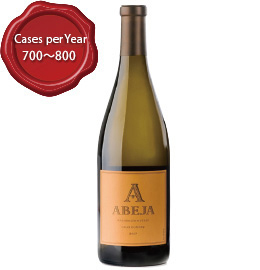 Under John’s direction, Abeja has rapidly become known for extraordinary, limited-production Cabernet Sauvignon, as well as Chardonnay, Viognier, and Syrah. In John’s spare time, he is likely to be powering along the farming roads of Walla Walla on his bicycle, or walking in the forests of Walla Walla’s Blue Mountains in search of elusive wild mushrooms for the dinner table.